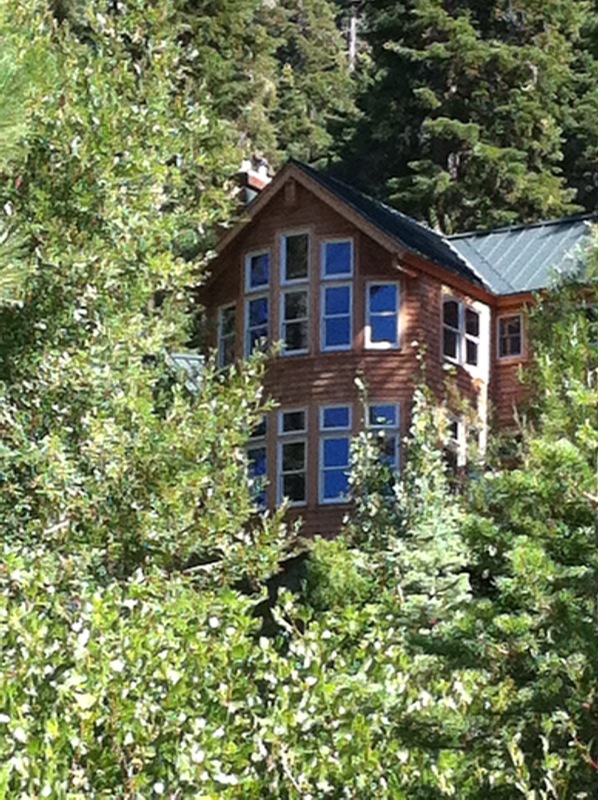 One of many Mountain Chalets nestled in the trees in South Lake Tahoe, Ca. I could not resist these windows. Summer in South Lake Tahoe, Ca..
Go here to participate in this challenge. See you at the Lake! This entry was posted in Local Favorites, Photo Challenges, San Clemente surf and tagged photo challenge, Thursday lingering look at windows. Bookmark the permalink.